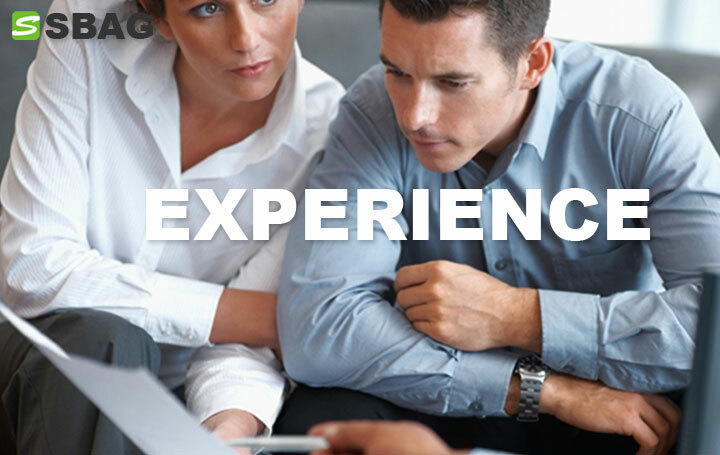 All members of the Small Business Assistance Group have real world industry experience. 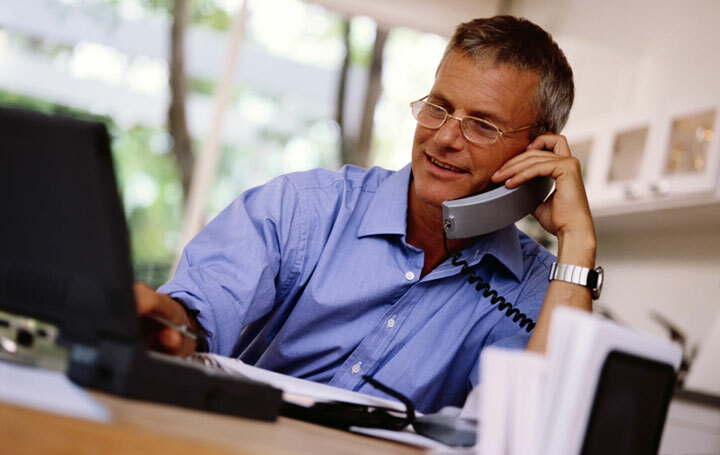 Former Entrepreneurs, Business Owners, Corporate Executives, and Consultants make up our team. The Small Business Assistance Group will work closely with you and your business to achieve your objectives. 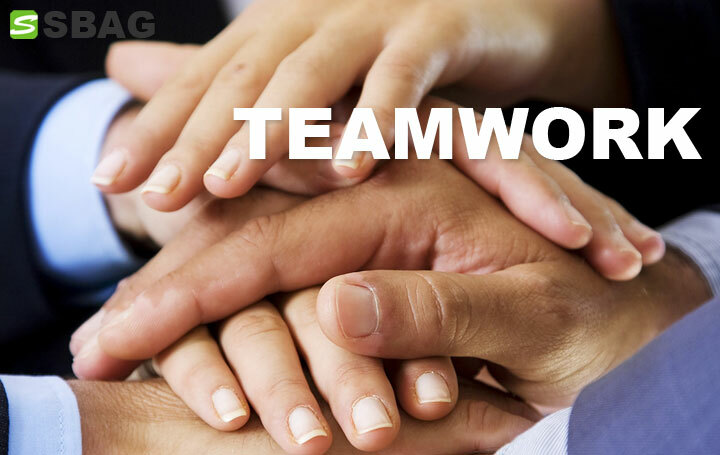 Working together as a team increases productivity and maximizes results. We offer guidance in Accounting, Marketing, Strategic Planning, Website Design, Mobile Website Design, Social Media Set-Up, International Transactions, and General Business Planning. The PDF booklet that we designed for the Heritage Trails Association can be printed, downloaded or emailed. 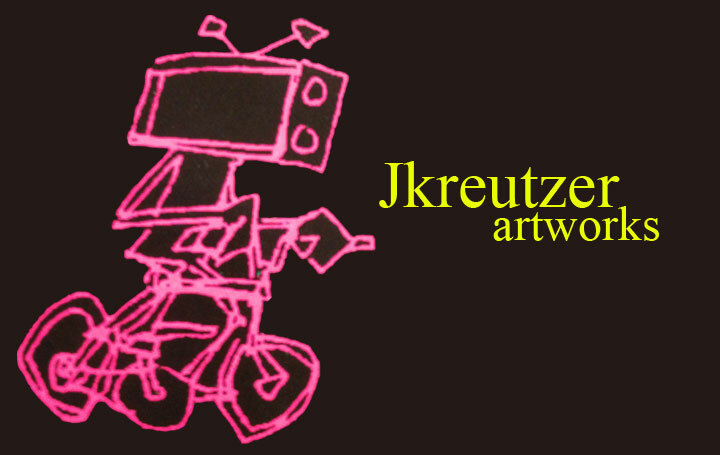 We met with Josh and discussed strategies for exposing his artwork to an international audience. 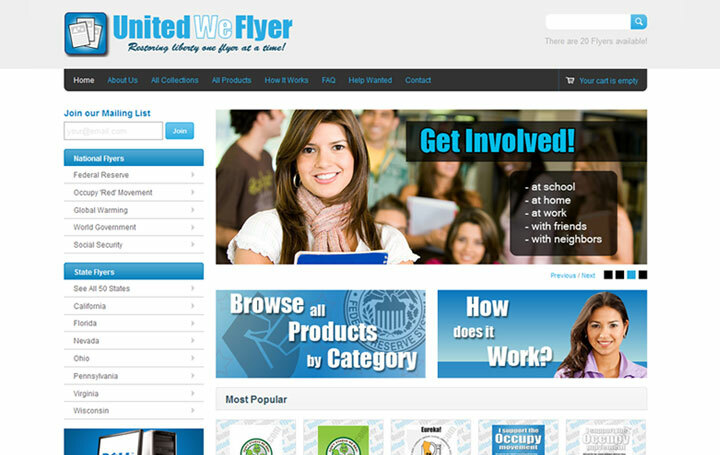 For this project we set-up a complete ecommerce website that even allows for digital downloads. We created this logo for the boys over at Dumb Squid. They wanted something funny, childish, and cartoon-like. Small businesses are crucial to the success of our economy. We should do everything in our power to help them succeed and thrive. How may the SBAG help you? 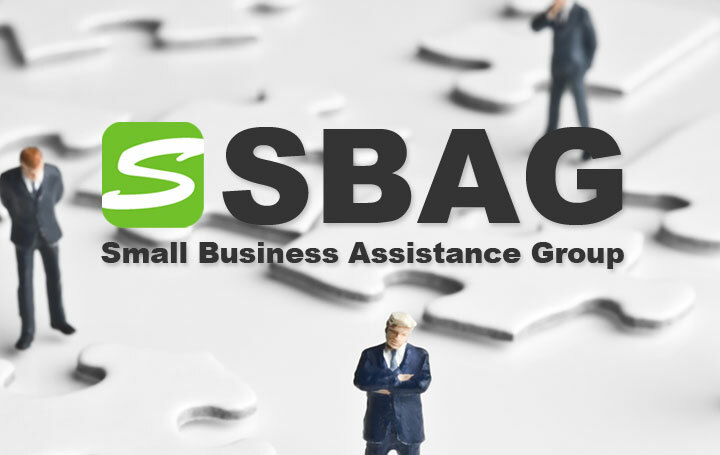 The SBAG offers many Small Business Solutions. All consultants have real world industry experience. Our team works hard to get results. We look forward to assisting you with your goals and helping your business grow and thrive. Contact us today.